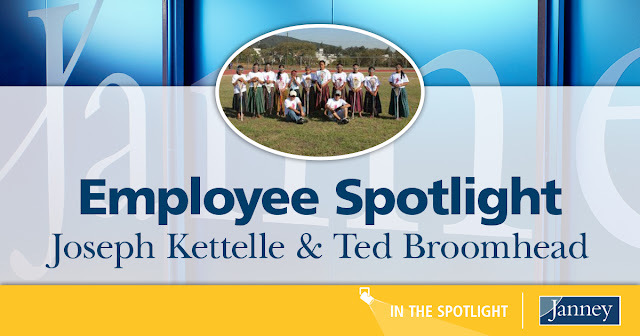 In 2011, Joe Kettelle, Vice President/Private Client Group in Janney’s Providence, Rhode Island branch, played in a lacrosse tournament with an old friend, Bob Stuart, from his alma matter, Bowdoin College in Maine. 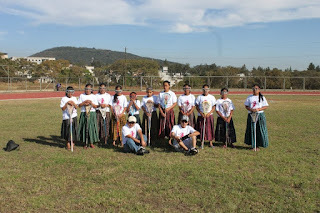 Bob was selling t-shirts and fundraising for an organization he founded in the Guatemala City dump called Maya Lacrosse. 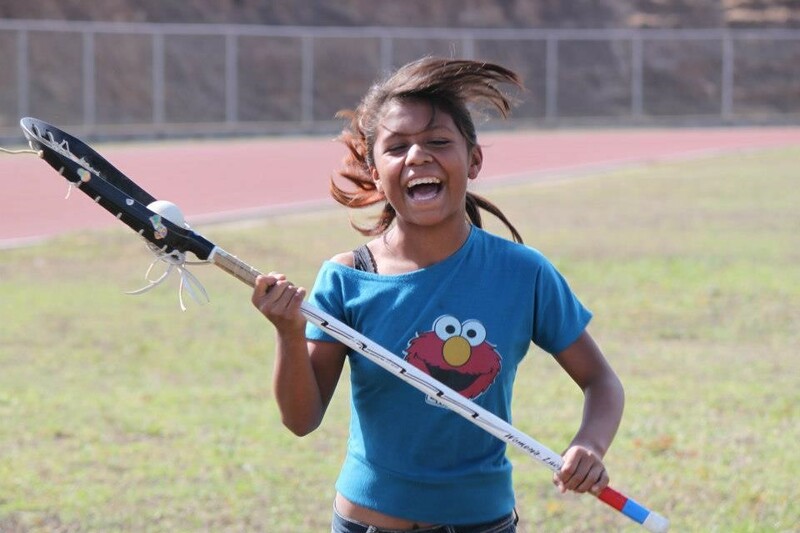 The program began in 2005, when Bob and a small group of lacrosse players from Maine took lacrosse equipment and t-shirts to the children at Safe Passage, an organization that helps children living in the dumps break the cycle of poverty through education and empowerment. For over a decade, the group has visited Guatemala each summer to help these children learn lacrosse, have fun, make friends, and build a brighter future. Joe was intrigued by Safe Passage and the connection to his passion, lacrosse, and wanted to learn more. Bob emailed pictures of the children living in these city dumps, and Joe was immediately struck by the extreme poverty that these families were living in. “I felt like if there was anything I could do, I wanted to help,” said Joe. “There are about 1,400 families that live in the Guatemala City dump and it’s really a shocking and grim place. I felt an immediate connection and was inspired to help.” Through Safe Passage, children and their families receive tutoring, a healthy snack, and the care and attention they desperately need. Safe Passage was founded in 1999 by another Bowdoin College graduate, Hanley Denning. Hanley’s meaningful work, along with the continued commitment of volunteers and supporters like Joe and Ted, have generated powerful results for this community, helping to lift a population that is in desperate need of a helping hand. Safe Passage’s programs have a 96% retention rate and provide nearly 500 children and 100 parents with education and social services every day. In addition to services for children, the organization offers adult literacy and education classes. On average, families that have graduates of Safe Passage earn nearly five times more than families without graduates – and women who participate in their programming earn 70% more compared to when they worked in the city dump.